“Harmony with endangered animals” is the inspirational message behind the name Endanzoo which resulted from a visit to a zoo. 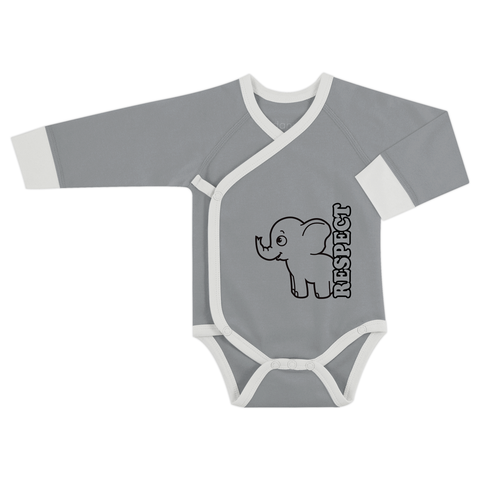 Endanzoo is a line of unique organic baby & kids clothing made with 100% GOTS certified super soft organic cotton. 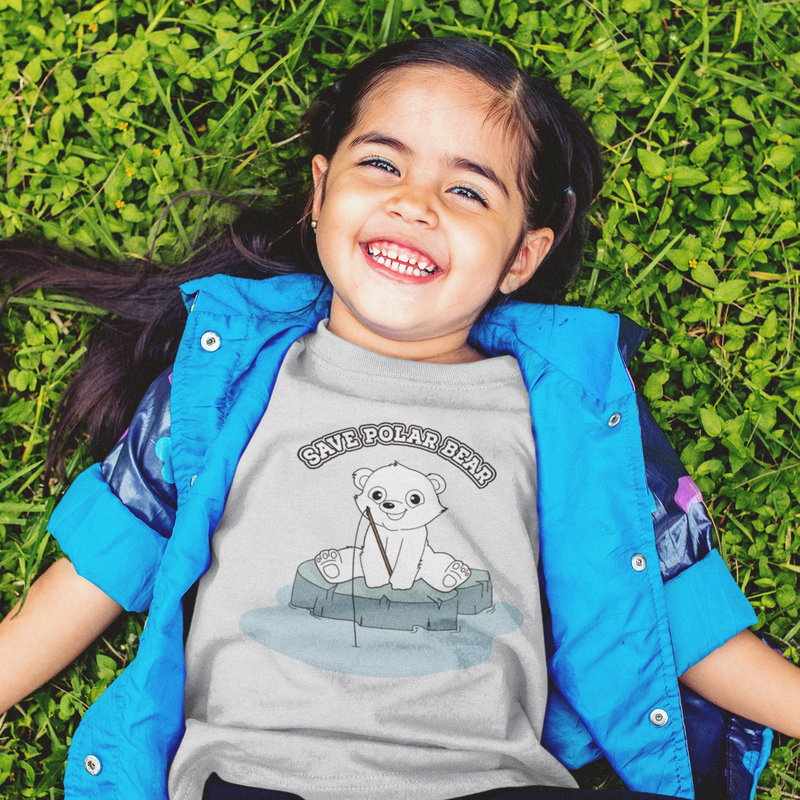 Designed and printed in Canada, the one-of-a-kind arts on our clothing inspire a connection between our children and the endangered animals. 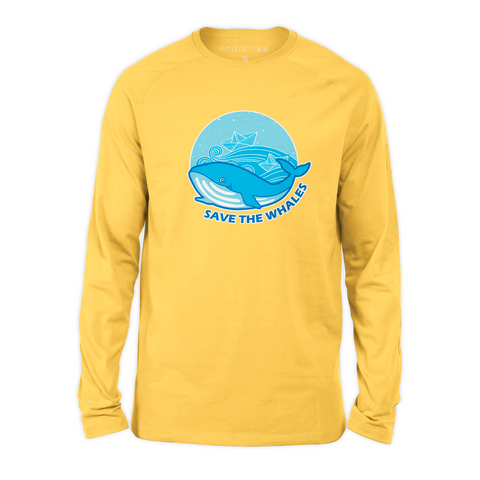 10% of the net profits are donated to various organizations that support a good cause of saving the endangered species such as Black Rhino, African Elephant, Polar Bear, Blue Throated Macaw, and Blue Whale. These are our favourite sleepers ever! Easy to zip our squirmy little guy into quickly. They’re super soft, wash up beautifully and retain their shape. I never write reviews but had to for the onesie and the rompers. I absolutely LOVE this brand. It’s super soft and great quality. They’ve thought about details such as adding a little extra material for the diaper. They fit so nicely and doesn’t cut the circulation of my daughters cute and chubby thighs like other brand do. We’ve bought cheaper brands but never end up using them because the endanzoo fit so much nicer and she look so much more comfortable in all of the styles we’ve bought so far. All my pregnant friends know about my love for this brand!! Sign up for our latest news & exclusive offers.